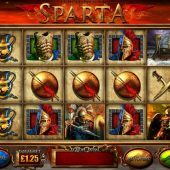 Fortunes of Sparta is a BluePrint Gaming slot which has 20 paylines and consists of 5 reels over 3 rows. Players get to satisfy their lust for blood, gore and fighting men in leather as we are taken back in time to ancient Greece. 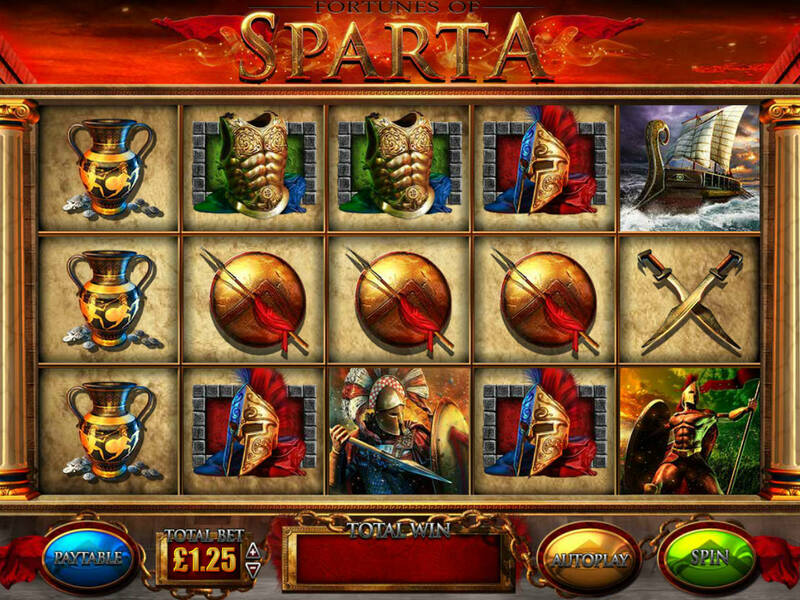 The bonus feature in Fortunes of Sparta offers up to 100 free spins and is very much the focal point of this game. The RTP in this slot is 97.048%, which is pretty impressive for a medium volatility game. As you would expect from BluePrint Gaming, the graphics are first-rate and the game play isn't bad. Keep an eye out for the Spartan Streak Wild on the middle reel, which can re-spin for some Colossal Wins! This slot also has the Sparta Spins Bonus, where the middle reel is always Wild and EVERY win activates the Spartan Streak.